To spend an entire snow day looking at classroom organization ideas on pinterest. To ask alumni members to review degree and proficiency applications. To lock your door during lunch. To have CDE practice over google hangout, from the comfort of your couch. To put a hay bale in the trunk of your car, and then have the students vacuum it out. What does your desk look like? 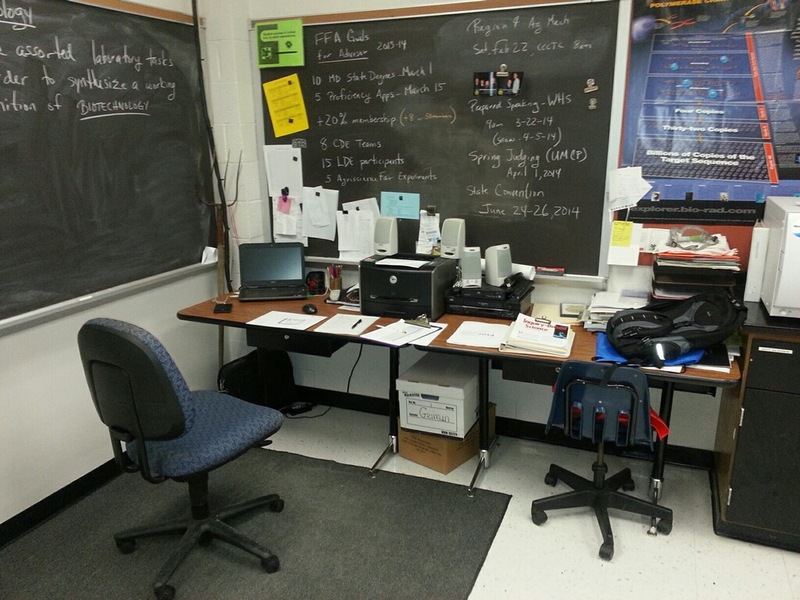 CASE Lead Teacher and Maryland Teacher of the Year Finalist Aaron Geiman keeps his desk in tip top shape. Put copies of movie worksheets inside the movie case so they are ready if you are unexpectedly absent and your school has to come up with a last second plan. 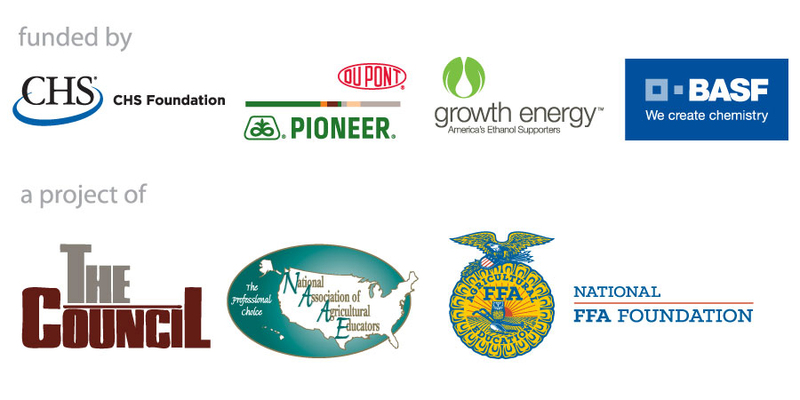 NAAE members have access to countless benefits like CASE institute scholarships and grants. Due to tremendous sponsor support thousands of dollars in grants and scholarships are awarded every year but you have to be an NAAE member for most of them. The National Teach Ag Campaign is a project of the National Council for Agricultural Education, led by the National Association of Agricultural Educators. For more information, visit the Teach Ag website.Funding for the National Teach Ag Campaign is provided by the CHS Foundation and CSX as a special project of the National FFA Foundation.